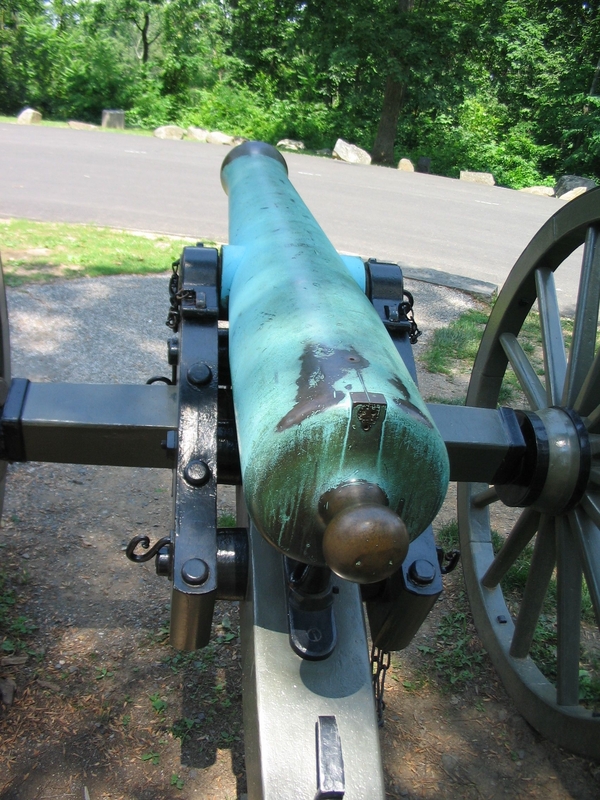 Additional Description: The line of site to Benner's Hill is obstructed by heavy woods, the same view the gunners at the battle had. Culp's Hill was forested at the time of the battle, but with somewhat less underbrush. Although a key position, its defense rested mostly on the infantry that ringed the crest in hastily constructed breastworks.